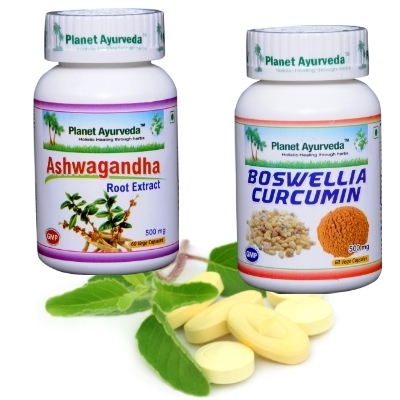 Ayurvedic Capsules contain 100% natural standardised extracts from herbs. 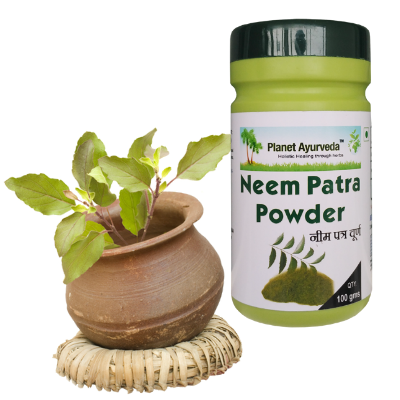 Ayurvedic Powders contain 100% natural herbal powders. We are young dynamic company and our success depends fully on your satisfaction. You can expect here pleasant approach during whole shopping and pro-client orientation when dealing with not standard situation. We are official distributor of Planet Ayurveda products for Central Europe. You can rely on our stock. 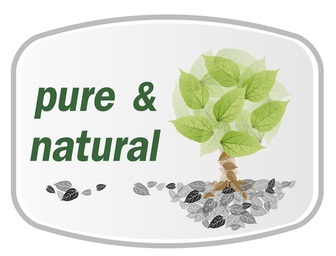 We keep all Planet Ayurveda products available for you in enough quantity. If on special occanions we would not be able to execute your order immediately, we will inform you as soon as possible and let you know about possible date of dispatch. Or we will recommend you nearest seller. We make sure, that all products have long sell-by date. We do not have older stock then few months. 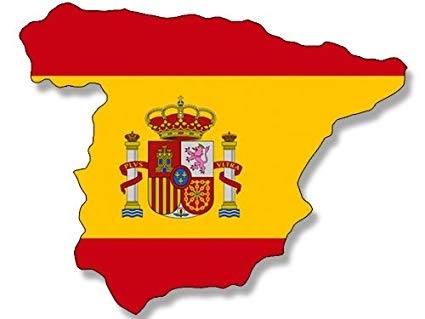 We buy products directly at producer, who prepares products for each order individually (e.i. products do not lay in stock). 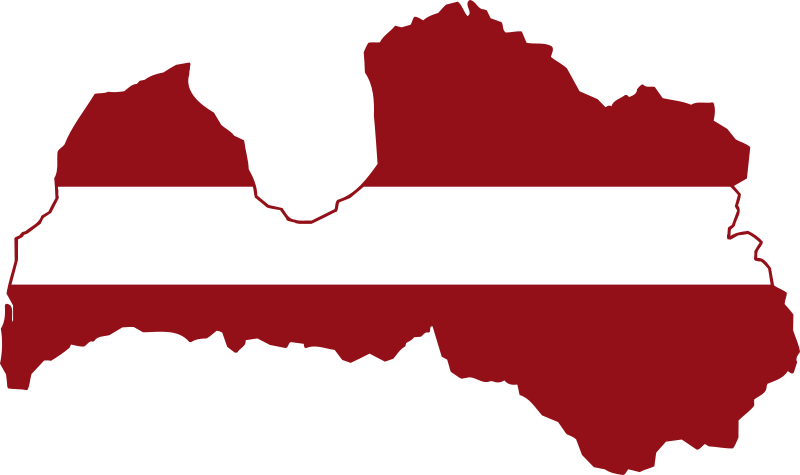 Delivery within Europe is 6 to 13 EUR, for orders above 80 EUR is delivery for free, or 5 EUR (depends on state). Please check our Delivery and Payment policy. We accept all common credit and debet cards. 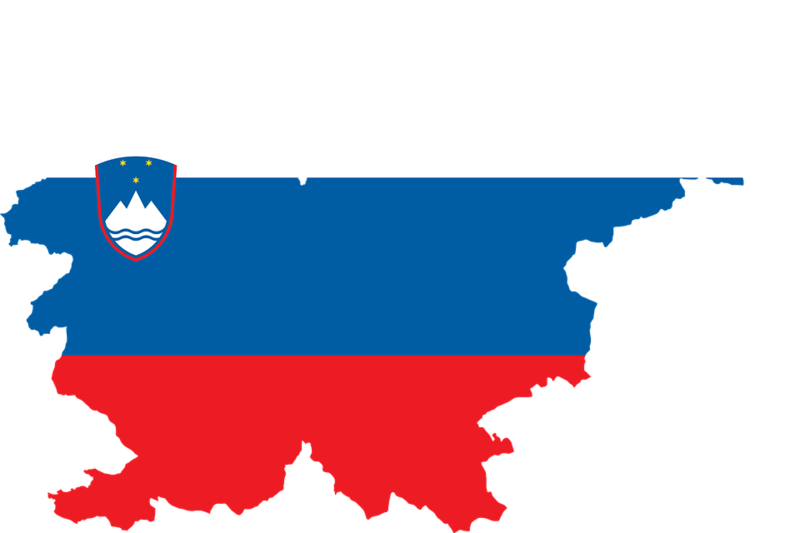 After placing an order you will be redirected to secured environment of Tatrabanka Slovakia (Reiffeisen Group). This web is adminstered by reliable sales family team. We do care about your needs and requests. Our success is fully dependent on your satisfaction. Communitaction with our customers is for us very important. We will try to get back to your questions and requests as soon as possible. You can contact us at: info@planetayurveda.eu or call us at +421 905 106 232. During whole processing of your order you will be informed about its status. If you need any information, health advice or you would like to change or even cancel your order, please do not hesitate to contact us. We will try to find the most proper solution. 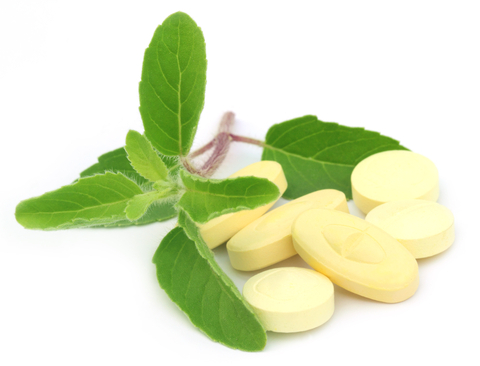 You can find here high quality herbal remedies prepared strictly in adherence with ancient ayurveda. We are offering natural supplements, which are excellent for overall health.